When you don’t want to miss any of nature’s fascinating details, you need to get closer. 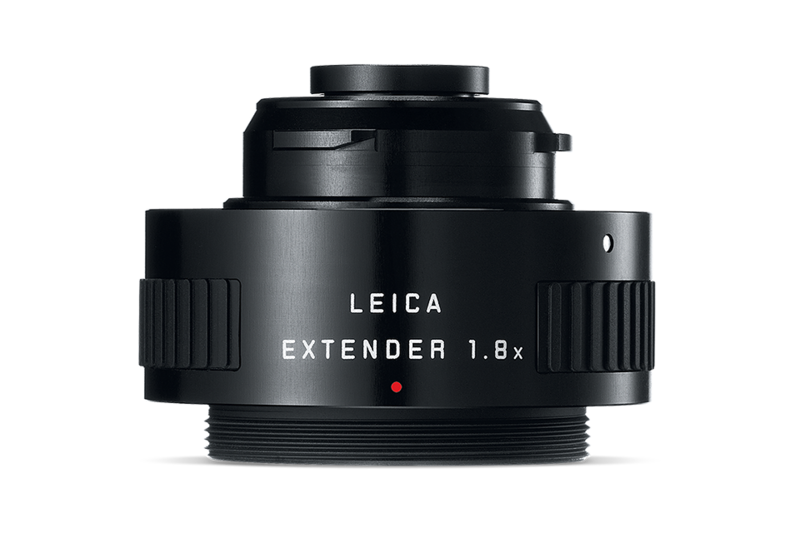 That is why Leica has developed the Extender 1.8x for Leica APO-Televid spotting scopes (angled viewing). 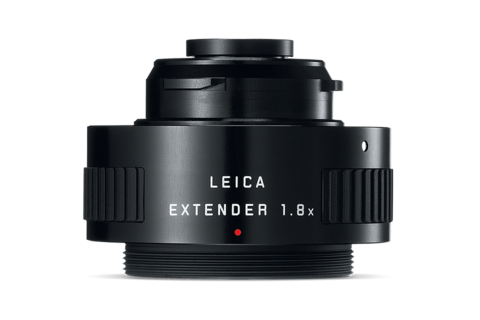 In combination with the Leica Eyepiece, it allows 45- up to 90-fold magnification. With this unprecedented expansion of the zoom range, wildlife, nature and astronomical observations as well as digiscoping become an even greater pleasure. 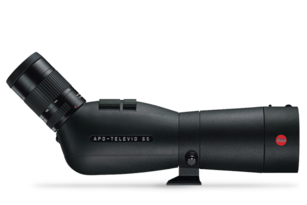 An integrated, automatic lock on the bayonet connector allows quick and easy attachment of the extender between the spotting scope and eyepiece. 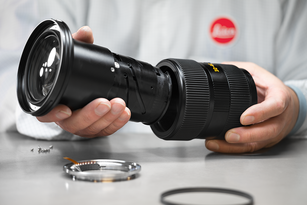 Thus, the Leica APO Televid can then be adapted to all applications in no time and becomes even more versatile.